Providing patients with personalized, dental prosthetics that fit exclusively, comfortably & asthetically pleasing. 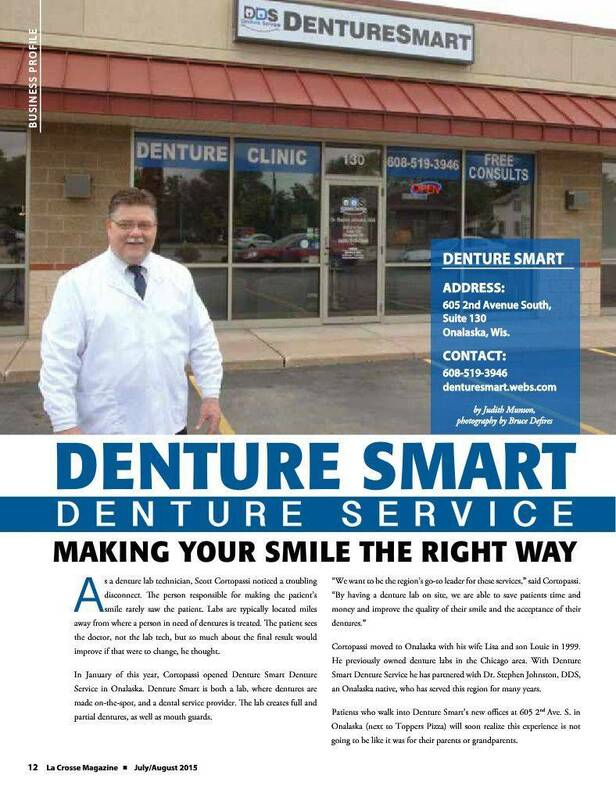 Stop in today for a better smile. 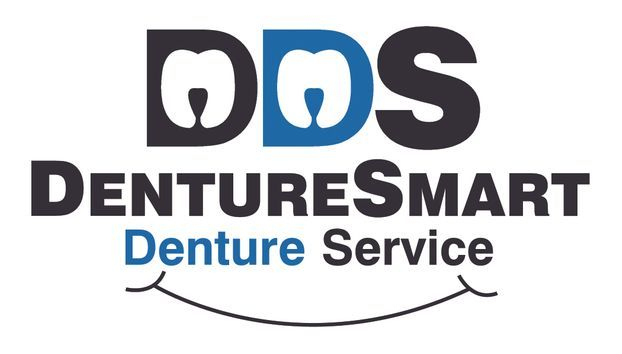 Denture Smart accepts Walk Ins!